Last year, I was traveling with my youngest daughter and she has a stuffed pink elephant she was very attached to. As I ran through the airport trying to catch my next flight, with her in the stroller, I did not realize until I reached the gate that she had dropped her elephant. I went to collapse her stroller and she started screaming for her elephant. It was one of those mommy panic moments, and in the end, I had to get on the flight. 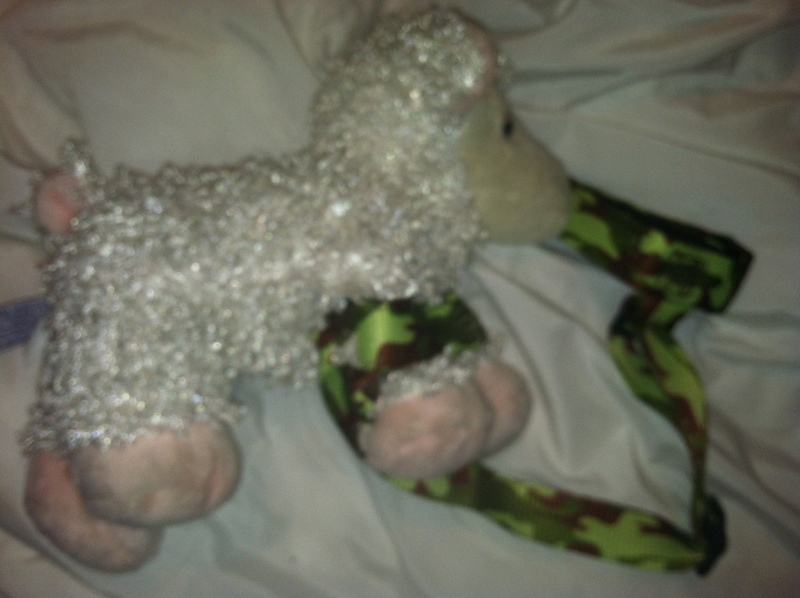 We never did find her cute little pink elephant. I imagine that it is somewhere in a lost and found box in the O'Hare airport missing my little girl. The other side is velcro as well, so that you can attach it to the stroller, car seat, wagon, etc. The Sippi Grip can be used for a variety of things, not just a sippi cup. It is one of those items that you must have as a busy mom! Want your own Sippi Grip? Stay Tuned for a giveaway COMING SOON! MamaBreak Received Sippi Grips to review here on MamaBreak. We did not receive any other compensation. As always, our experiences and opinions are our own! I wish we had that when my son was using his sippy!! He was always missing that darn thing! What a great product. Isn't it cool? I wish I had one when all of my children were younger because it is such a handy item! that is such a great idea to use it on stuffed animals too, I'm currently in the sippy cup phase as well! You need one Angel! Be on the lookout for the giveaway!!!!! I had no idea these things existed! I NEED one for my son he loses his bear everywhere then I am stuck like you were at the airport!! I know! And it just breaks your heart! 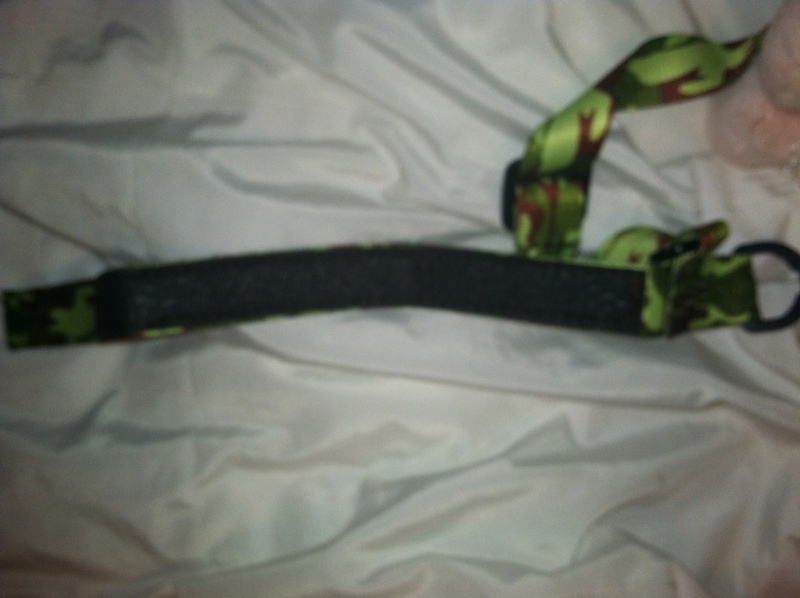 It is so convenient because it attaches right to the stroller, car seat, or what ever you have to attach it to. You can even attach it to your child (around their wrist). now that is something that I could have used when I had little ones, its one of those things that I thought why didn't I think of that. thank you for sharing. I know. It is such a simple item, and yet genius at the same time! 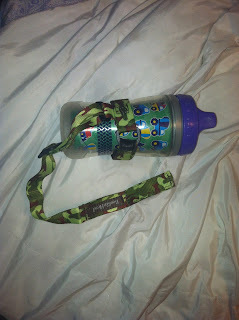 I use it to keep my son's cup in my diaper bag. And when we are at church, I hold the end you attach to the stroller while he drinks so that if he lets go, I still have the cup...no rollong under pews! Oh my word! What a brilliant idea! I am doing that this weekend!